Over the last few years, a lot has changed in the online poker scene and plenty of poker rooms have disappeared. A decade ago, players had dozens of sites to choose from. Kenny Hallaert and Steven van Zadelhoff, both playing online poker for over twelve years, went back in time on Twitter with some great pictures. It all started on Monday when Hallaert posted a picture from 2009. 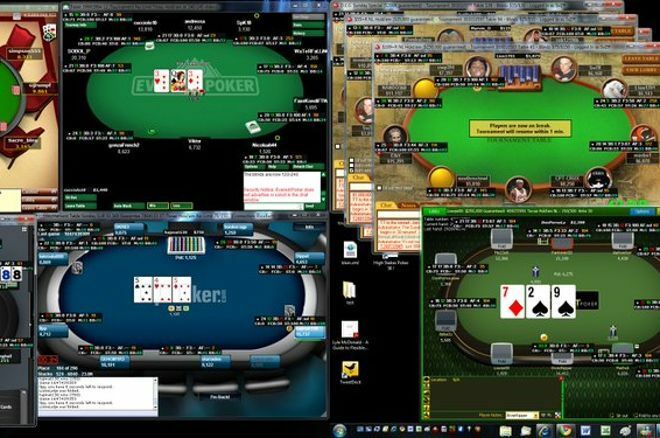 After that, he tweeted a picture of the 'old-time classic' lobby from PokerStars. Remember that? Also, the good-old Full Tilt Poker lobby couldn't be missed and that is where the Belgium player noted his first five-figure score. Is there anyone besides Hallaert that you recognize? Steven "SvZff" van Zadelhoff saw the tweets from his friend Hallaert and searched down his own archive. Just look at this amazing lobby from April 22nd, 2007, when he won the Sunday Million! And what to think about playing twenty tables at the same time? Do you still have some old screenshots with stories like this? Share them in the comments!